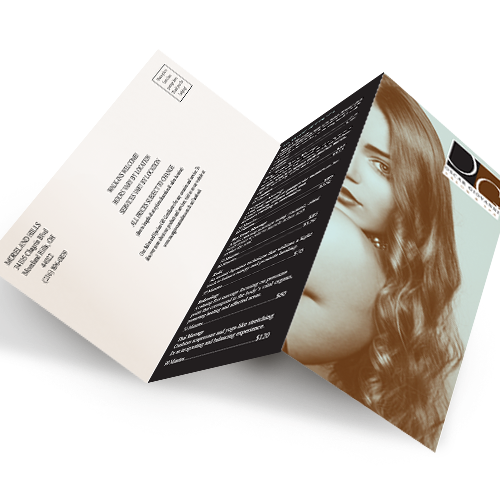 Brochures with mailing separate you from the crowd in this digitally-infested world! Want to spread your message, or sell more? Mailing Brochures will get the word out. Your customers are flooded with countless emails and digital messages every day. That’s why it’s so refreshing to receive an actual printed brochure in your mailbox. In fact, studies suggest 62% of U.S. consumers depend on print ads each week, including 92% of young people. 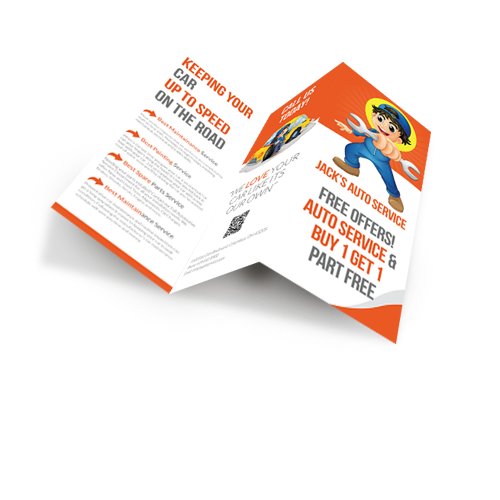 Using Hotcards direct mail service, you can even target your demographic and buy your list right online. Hotcards brochures with mailing are the easiest and most effective way to BECOME KNOWN™. 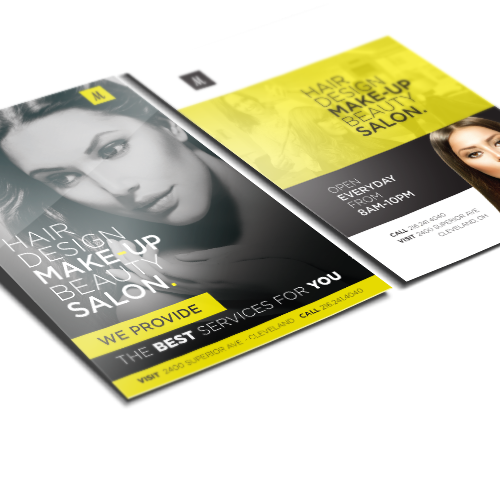 You’ve spent countless hours growing your business, running your campaign, or developing your message – and Hotcards will make sure your printed brochure makes that abundantly clear. 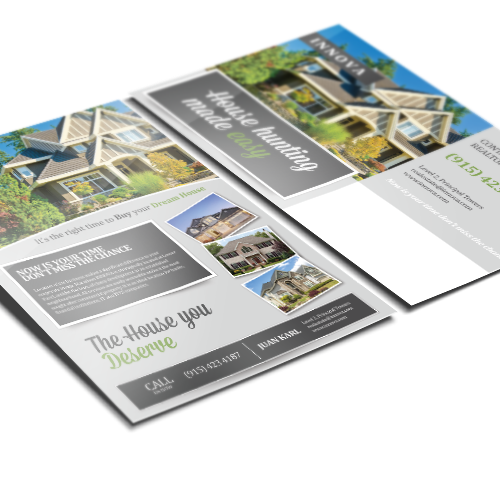 Marketing is a critical cog in any group, and Hotcards high quality mailing brochures are the perfect tool to make sure customers and prospects take you seriously. They’ll appreciate your investment in quality!